We know how to set up and deliver not only the data centre / cloud migration projects but also the surrounding programme of change. 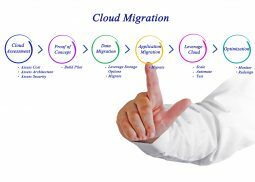 We understand that often times, migration of applications to target destinations also includes major transformation in the way the applications and platforms are operated and changed. We are as comfortable to talk about and design application architecture as we are to talk about and design target operating models. 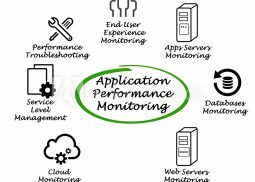 Service Monitoring, and more specifically, Application Performance Monitoring means understanding your services and monitoring them proactively. With our proven products and services in this area, we can help you to transform your monitoring. Our approach caters to bringing business concepts into the monitoring space, taking advantage of big-data “predictive analytics” and advanced correlation. Our approach is to introduce continuous improvements and “left shift” and automate as much as possible to reduce costs and increase service levels. Our sourcing and operational models are becoming increasingly complex. Many companies have invested heavily to move their teams offshore and with further automation are now finding it more effective to have the resulting smaller teams moved back on-shore. On the other hand, some companies are just now ready to move their teams to in-sourced and out-sourced operations centers off-shore. 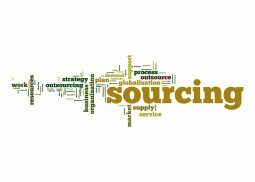 Some companies want to change suppliers or move from a “captured” model to a multi-sourcing model. Acensys is experienced and capable of helping you to transform your operating and sourcing model – for IT and other Business Operations.